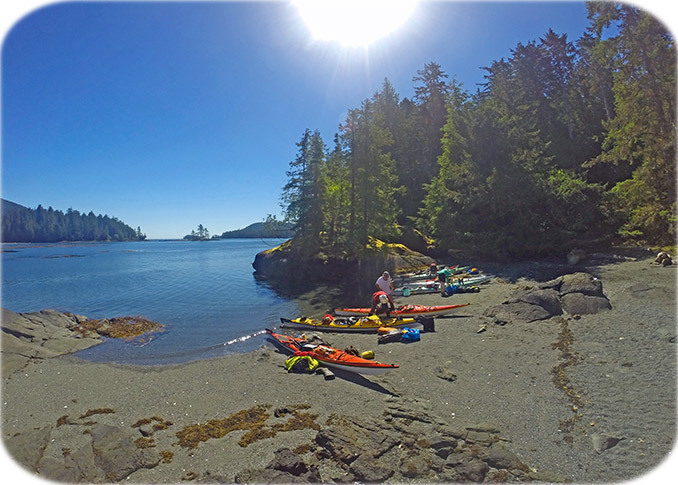 Gwaii Haanas is a remote wilderness archipelago situated in the North Pacific, off the west coast of British Columbia. The area is managed by the unique partnership of Parks Canada and the Council of the Haida Nation. Butterfly Tours explores the isolated and pristine southernmost regions of Gwaii Haanas; an area preserved in its natural state. By concentrating on the most remote regions of the archipelago, we leave behind all signs of civilization. Here, the temperate rainforests include giant old-growth cedar, spruce and hemlock, completely untouched by modern logging. The Pacific coast of Gwaii Haanas consists of island clusters, jutting headlands, sheltered inlets and secluded beaches. Humpback whales and tufted puffins thrive in this rich and diverse marine environment. 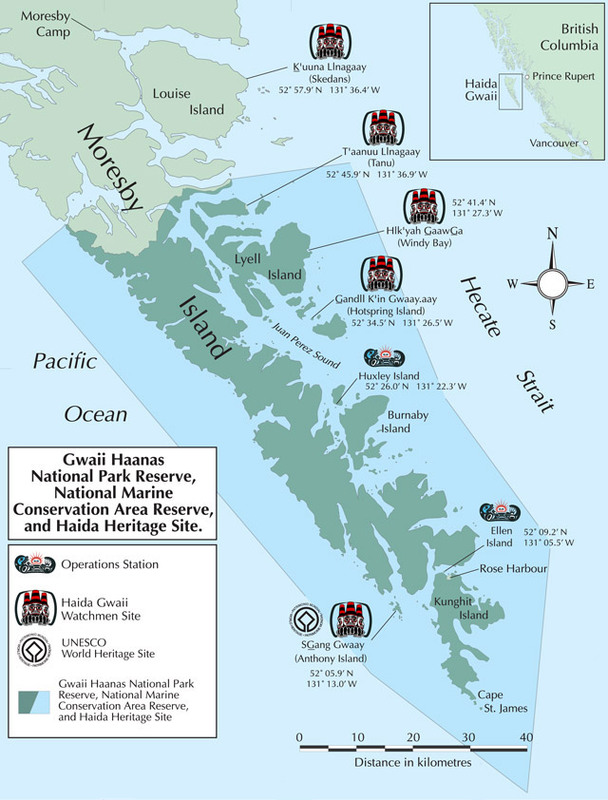 There are a limited number of people permitted in Gwaii Haanas each year. With so few visitors, the remote south end of Haida Gwaii has maintained its true wilderness appeal. Due to the unspoiled natural ecosystems and rich cultural history of Gwaii Haanas, the entire National Park Reserve has been nominated to the United Nations Educational, Scientific and Cultural Organization (UNESCO) for inclusion on their list of World Heritage Sites.